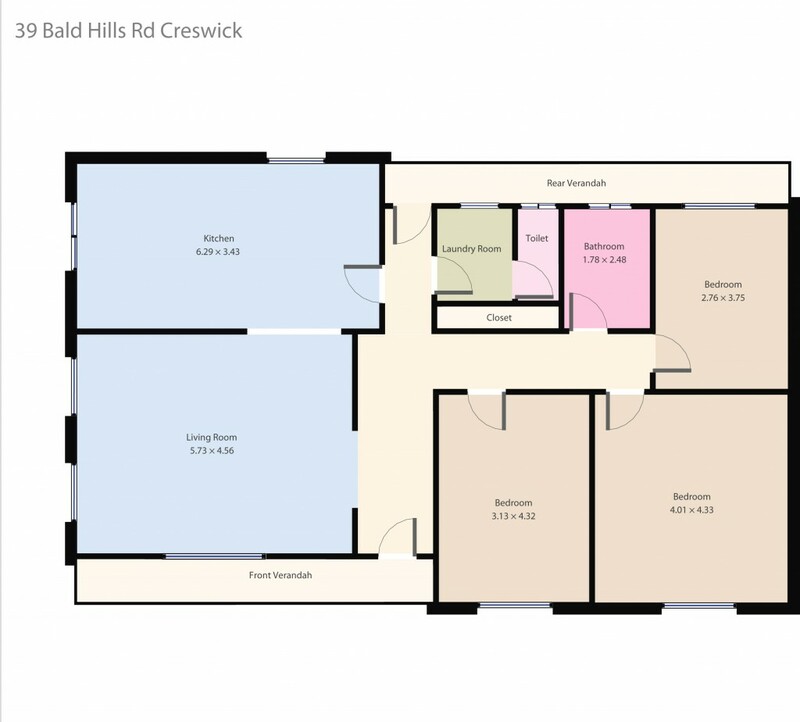 Located in the highly popular Creswick is the fully renovated family home. Internally there are 3 bedrooms, good sized living area with wood heater and split system, completely new kitchen with granite benchtop and s/steel appliances and also fully remodelled bathroom. Outside on the approx. 1700 sqm block enjoy the space for the kids or pets or perhaps look at a nice big shed. This property lends itself to the family wanting space to a great addition to you portfolio as a rental property in a location requiring more rentals.